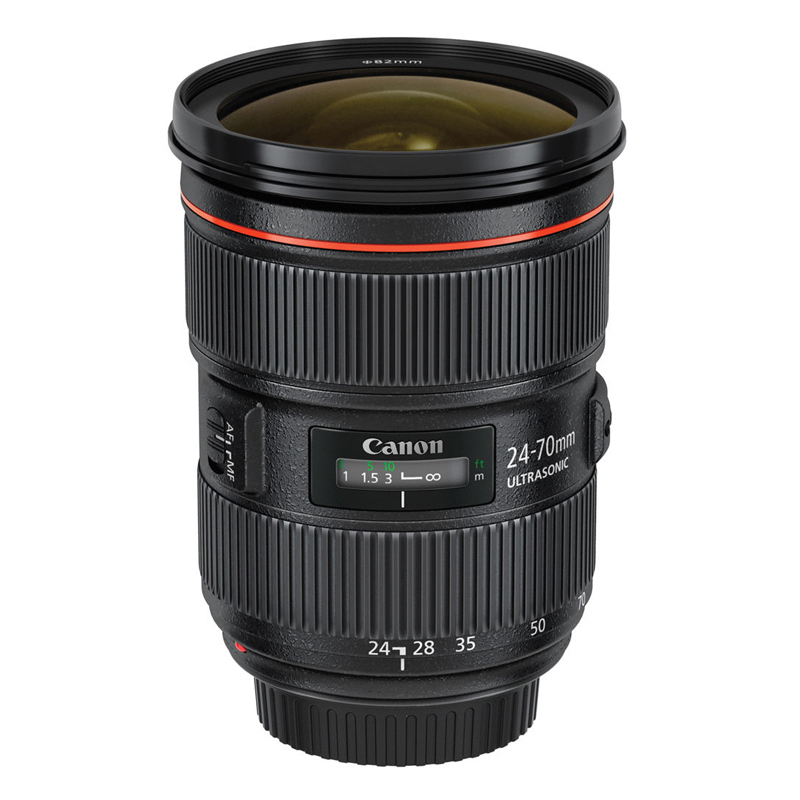 This lens gives you a pleasant wide-angle to slight telephoto image and has an aperture of f2.8 throughout its range. As a “standard lens” I think it comes up a bit short when used on a full frame camera, though this is better on a super 35mm size chip as it’s a bit longer and slightly less wide. Dust/moisture resistance – ¹ Lenses with dust/moisture resistance are fitted with a rubber ring on the lens mount which may cause sligth abrasion of the camera mount. This in no way effects either the lens or camera performance.